This course is aimed at anyone who wants to create WordPress websites on their own, and possibly work as a freelancer or start their own business. I cover everything, so even if you've never seen HTML code in your life, you'll be able to quickly jump in. Why you will love this course! I made this course with speed & simplicity in mind. I will show you how to create any website in within 1 hour using WordPress. 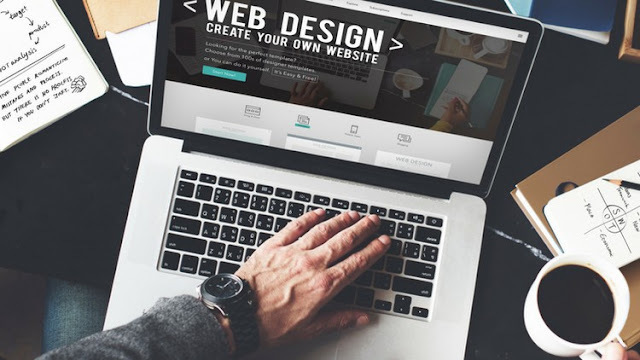 Websites can be expensive, but with this course and a little creativity you can build any website for very little money. This course is completely beginner-friendly. You don’t need to know anything about websites, coding or programming (but make sure you have the basic computer skills). I am here to help you with any problems you come across. Post your questions & I will respond to your queries ASAP. Anyone who wants to create websites on their own, and possibly work as a freelancer or start their own business.